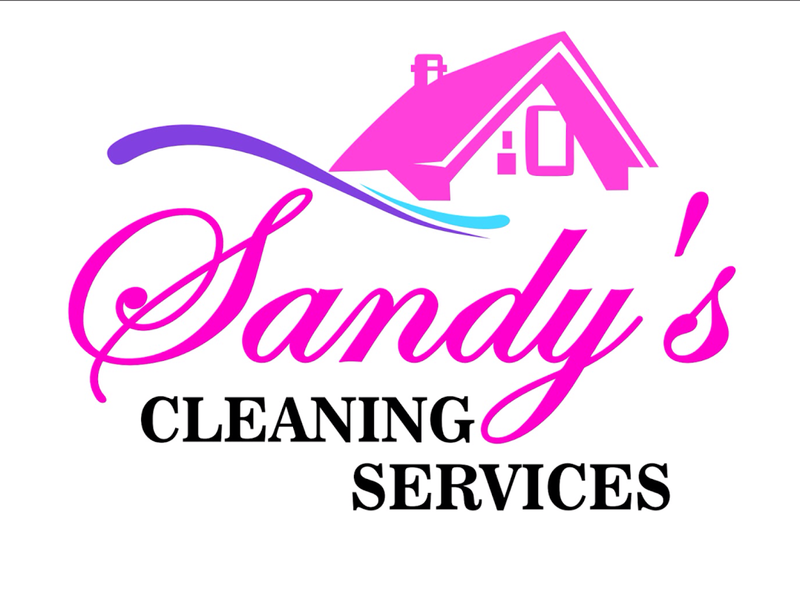 cleaning services do we offer? Cleaning of windows and mirrors. Sweeping and scrubbing of stairs. Cleaning carpets, carpets and mats. Dusting of mailboxes, railings, handrails, and decorative elements. Cleaning of doors of passage, as well as those of the neighbors facing the community. Garage cleaning, on a timely or annual basis. 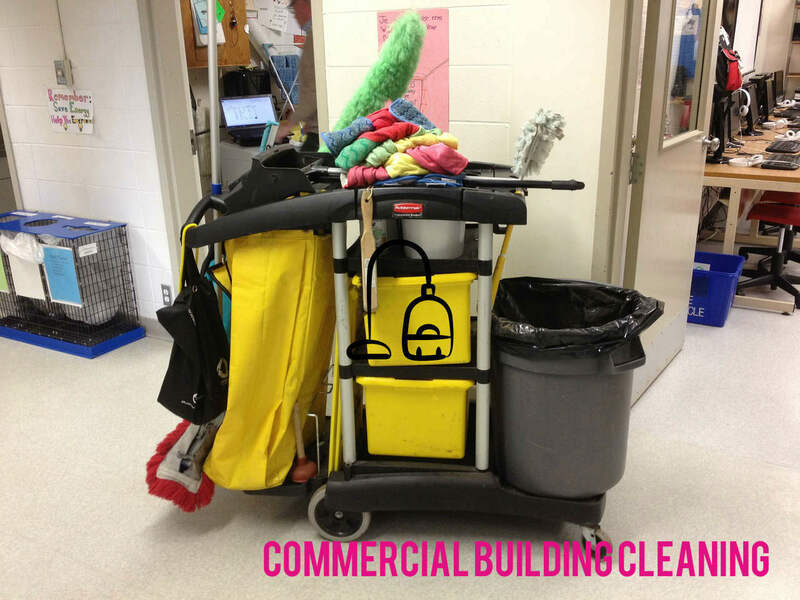 Why choose our Commercial Building Cleaning? Our cleaning company takes care of everything in terms of cleaning up communities so you do not have to worry about anything. To do this, one of our advisors will travel to your farm and conduct a technical-economic study of the community, which will allow us to better understand the facilities and offer you the best service. But what are the characteristics of our neighborhood community cleaning services? We have a qualified and expert staff in cleaning all types of surfaces and materials. 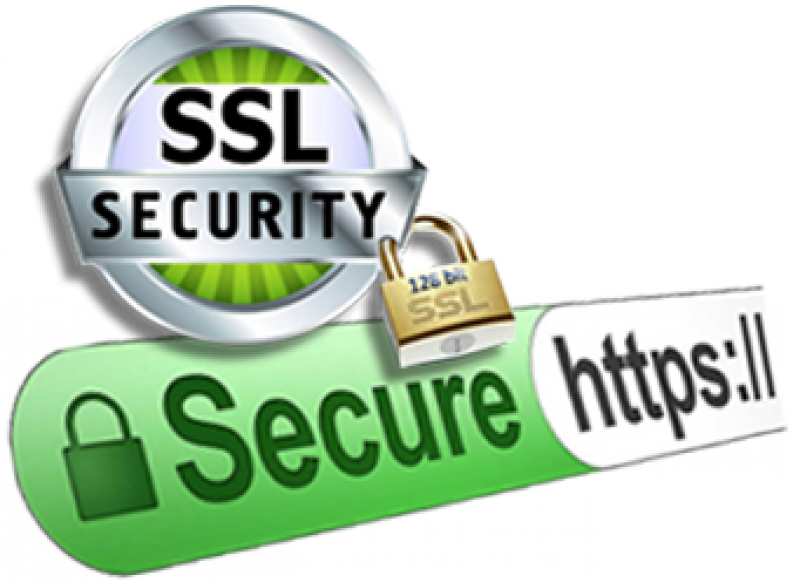 Our services will be carried out at the most convenient times for the client. We offer cleaning prices for flexible communities, adapted to the needs and budget in each case. Our team is formed by great professionals, to offer you a quality service. Our company also has an Accident and Civil Liability Insurance. The entire team, including Management, receives the appropriate and continuous professional training in new cleaning techniques to improve the quality of the service we provide.